Blueberries, mansions and a glass of wine. Hammonton, New Jersey is located in Atlantic County and has earned the title as the “Blueberry Capital of the World.” Blueberries have become synonymous with the town and all the town’s welcome signs refer to it as “the blueberry capital of the world,” and the town website’s seal has blueberries on it. There’s also an annual festival dedicated to blueberries every summer. The 56 farms in Atlantic County provide 80 percent of the blueberries in New Jersey. The farms are all located in and around Hammonton. 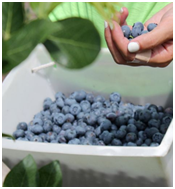 What makes Hammonton such a prime location to grow blueberries? The consensus is the soil, the weather and the geographic location. The soils are finer, more sandy and acidic compared to the regions to the north. These soil conditions allow the berries to thrive. Located within this geographic region is the New Jersey Pine Barrens, an internationally recognized biosphere that makes up 22 percent of the state’s land area. It’s a nearby visit from Summerfields West 55+ community and the farms are well worth exploring. The Batsto Mansion is part of the Batsto Historical Village. The Mansion has 32 rooms of which 14 are on the tour; parlors, dining room, library bathrooms and bedrooms are on display. The 14 rooms are on two levels with stairs leading to the second floor. The belvedere was used by Joseph Wharton to survey the land and sits on the top level of the house. 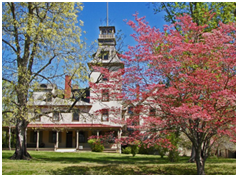 The mansion was originally built by William Richards in 1876 and renovated and expanded by Joseph Wharton. Wharton also changed the architectural design to Italianate. Wharton added all the modern luxuries of the time including hot and cold running water, gas lines and a fire prevention system which had a 12,000-gallon water tank on the roof and water lines to various rooms. Original furnishings are present with the dining room and secretary desk being notable. 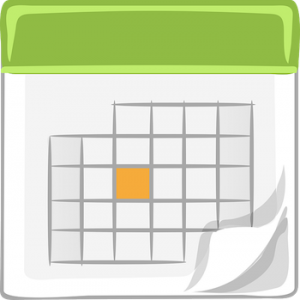 The tour docent will provide unique details that add much to the experience. Explore New Jersey’s newest winery and vineyard! 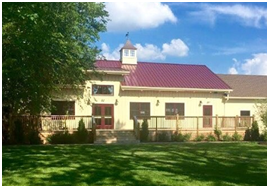 Situated on a beautiful and bucolic 56 acre farm, White Horse Winery combines the most refined techniques of new and old world style wines. The winery offers daily tasting where you can select 5 wines and receive a souvenir glass to take with you, and all the food is provided. They offer three artisan food boards: Gourmet Cheese, Antipasto with Bruschetta and Goat Cheese. Admission is free. Everything about this community is not only distinctively designed, but the homes are reasonably priced. This 55+ active adult lifestyle community is situated in the heart of the New Jersey Pinelands, making trips to venues like the above very practical. Summerfields West is a better choice for a 55+ active lifestyle. We’re waiting. When will you be here? Our manufactured home designs speak for themselves–we don’t need to sell you on anything.” Our staff will help you consider the many options you’ll have. The unmatched values and comfortable lifestyle at Summerfields West make 55+ living easy in an attractive environment. Schedule an appointment. Put yourself in the center of wonderful!